Aside from asking questions about the role, what kind of work it will entail and what kinds of opportunities for growth come with it, one of the most important things you have to determine is what kind of creative director you’ll be working for. Your creative director is more than just a boss—he or she is your mentor, your advocate, your role model and your leader. Most of the growth you’ll experience as a copywriter will come from the guidance of your creative director—so you need to be sure you’re getting a good one. Do you have a copy or design background? What’s your creative directing style and philosophy? You want to know whether you’re getting a hands on creative director or the kind who’s going to let you run with something until you need to be re-directed. (And, of course, you need to know which kind you want.) This question should help you to determine if this creative director’s day to day style will match well with yours. 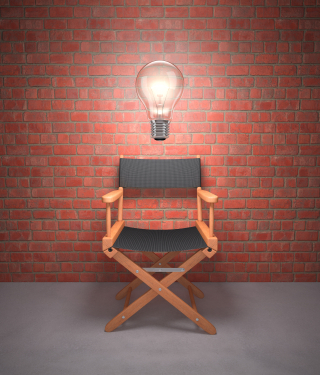 What are your greatest strengths as a manager? And what are your greatest weaknesses? Don’t be shy about asking this question—remember, you’re interviewing him or her, too. Look for intelligent, introspective answers to these questions; especially to the “weaknesses” one. A creative director who’s aware that he or she gets flustered when deadlines change or tends to give quick feedback in the form of rewrites instead of feedback may be more willing to work on these issues than a creative director who isn’t. 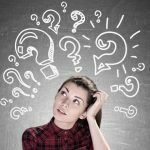 These questions also prepare you for the best and worst parts of working for someone and allow you to determine if the negatives are worth the positives. What skills would you be looking to build in me? At this point, your prospective creative director has seen your portfolio and talked with you a bit about previous projects and how you’ve handled them. He or she should have a good idea of what your strengths are and what skills need development. When you ask this question, look for specificity in the answer. 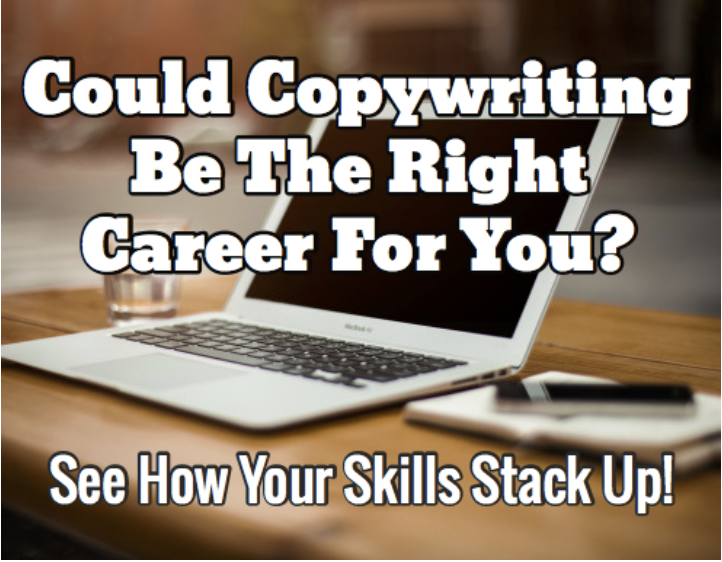 An answer like, “I try to help all of my copywriters learn to be concise and make the benefit to consumer clear” might indicate that he or she doesn’t have a plan for exactly how to train and grow you as an individual. 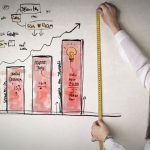 Of course, some of your prospective creative director’s answers may lead to more questions (which, of course, you should go ahead and ask), but these four should yield most of the information you need to make an informed decision. Your creative director should help you become the best copywriter that you can be, so ask these questions seriously and don’t take the answers lightly. Your turn! What questions would you add to this list? Let us know in the comments below!